What if you had access to the most advanced ancient healing energies and the most natural super nutrition to create a dynamic balance of health in your body, mind and spirit? Incorporating conscious partnership with nature, BioLumina Spirulina is in harmony with universal principles. 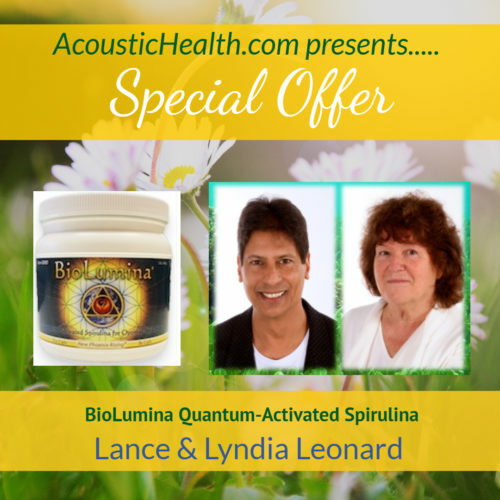 By infusing specific frequencies of natural life force energy of the quantum field into the Spirulina, we enhance the natural healing properties of nature’s original Superfood. 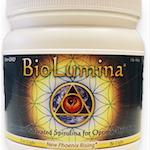 Every batch of BioLumina is guaranteed to have a minimum of 20% Phycocyanin content. Phycocyanin is the subject of much research and the results are astounding! Providing increased energy, natural detoxification, protection from oxidative damage, increased physical performance, longevity and much more. The ancient peoples of Earth understood how energy works in the meridian system of the body. BioLumina utilizes this same understanding conbined with the latest quantum physics to create optimal health and healing. Your body already has the complex processes and structures it needs to heal itself from disease, protect itself from environmental stress, repair damage and bring itself back into harmony when it is out of alignment. BioLumina optimizes these processes and structures to nourish, protect and restore your body’s internal environment to allow you to feel and perform at your best. Among the many interesting qualities of Spirulina, the most interesting, perhaps, is its abundant supply of pigments. These pigments are formed through the interaction of light, chemicals and energies contained within the plant biomass on Earth and are expressed as the many colors that we see in plants. Because their effects on humans tends to be more subtle than most nutrients, science is only beginning to understand the profound role they play in human health. The best known of all the pigments: Chlorophyll. BioLumina Spirulina has more Chlorophyll than wheatgrass! The mother of all super foods and green foods, Spirulina is estimated to be 3.6 billion years old. As one of the oldest living organisms on Earth, Spirulina contains the wisdom of the ages and the genetic information of all life on earth. During these billions of years Spirulina has evolved to thrive unlike any other life form on earth. It is unique among all species on Earth in that it does not compete with any other organism in order to survive. It simply lives where nothing else will live. It’s consciousness has evolved beyond competition into a higher dimensional state. For thousands of years indigenous peoples of Africa and the Americas have consumed Spirulina as a protein source and a means of elevating their consciousness. 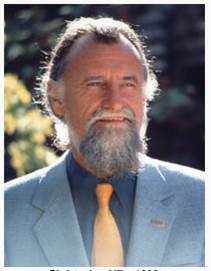 Through the work of early pioneers such as Dr. Hiroshi Nakamura of Japan, our mentor Dr. Christopher Hills of England and others, Spirulina has been brought to the attention of modern society. Biolumina Spirulina is the premier Spirulina on earth. Grown in the pristine California desert, it naturally contains 2 to 3 times as much of the healing pigment phycocyanin as any other brand. It is further enhanced by our proprietary Quantum Infusion process which adds healing energy patterns to the Spirulina. Quantum infusion represents the latest scientific research into what indigenous people understood for thousands of years. Working through the body’s Meridian system, it brings balance and healing on multiple levels.BioLumina is non-GMO, non-irradiated, high vibration nutrition! No other Spirulina available is even in the same category. We invite you to experience the difference for yourself. No digestion is required for these energetic patterns to begin working on the subtle energy body. Some people feel it before they’ve even finished their smoothie! Scientists have not only seen dramatic results with this technology, they have also shown solid evidence for the existence of the meridian system. as the Five Elements: Water Wood Fire Earth Air. It’s like getting an acupuncture treatment in your morning smoothie! 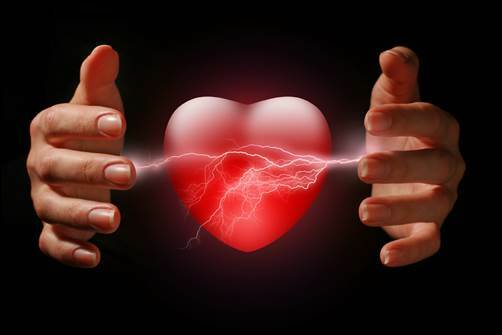 In the human body, the software which governs the physical effects is the energetic body while the electrical impulses represent the non-electromagnetic (or Quantum) energy referred to as Subtle Energy. 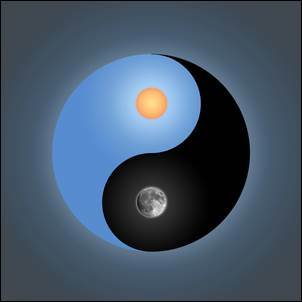 Subtle Energy influences the the body’s energetic system and as a consequence the functioning of the physical body. The set of frequencies infused into BioLumina are specifically chosen to work in harmony with the high grade Spirulina used only in BioLumina and to be universally beneficial to all body types. BioLumina works with the subtle energy system to support the body’s natural ability to develop and maintain structural strength, physical balance and to create a stable and powerful inner core, like the trunk of a tree with it’s roots deep in the ground. It assists with stress recovery and can be effective for everyone from professional athletes to people who suffer from stability issues. 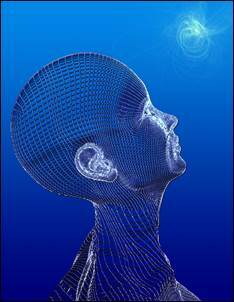 While conventional medicine does not yet recognize the energy fields that Radionics puts to practical use, modern quantum physics, ancient medical and mystical traditions all point to their existence. Thus it may be said that Quantum Infusion operates in the realm where science and spirituality meet. These statements have not been evaluated by the Food and Drug Administration. These products are not intended to diagnose, treat, cure, or prevent any disease. The information on this website is not intended as medical advice. Please consult a medical or health professional for specific diagnosis or treatment. Protein: Highly digestible (over 90%) and in nearly identical amino acid profile to the human body; all 10 essentials and 9 more! Essential Fatty Acids: contains abundant Omega 3 and Omega 6. B Complex & vitamins (highest known source of B-12), C, E.
Phycocyanin: the highest known source of the rare immune enhancing blue antioxidant. S.O.D. High levels of this antioxidant enzyme. Glyconutrients: a range of protection. GLA: only mother’s milk is higher in this anti- inflammatory. Glycogen: The only vegetarian source of this energy giving nutrient. Rhamnose: a rarebiologically active carbohydrate which delivers nutrients to the cells and across the blood brain barrier. Essential Micro and Macro Minerals including Iron and Calcium in abundance. ● RNA, DNA, Chlorophyll and more. 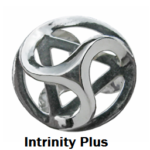 EMF Protection with Intrinity Plus! Sacred Geometry meets Quantum Infusion in this small size pendant. It’s elegant EMF protection for people on the go!